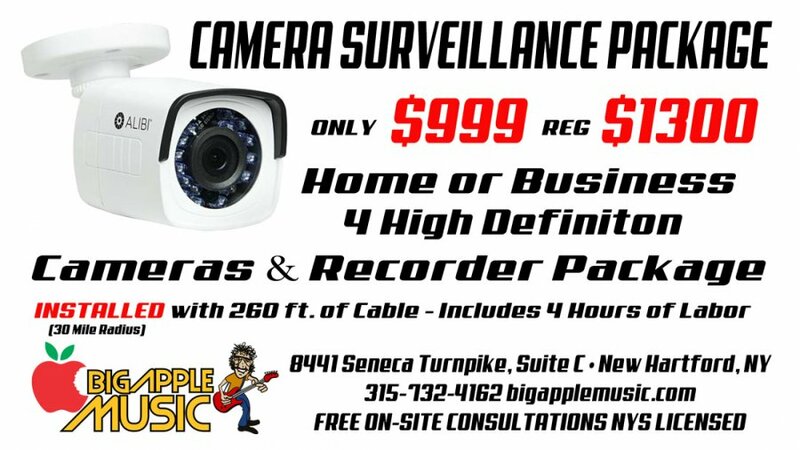 Big Apple Music has provided Audio, Video and Camera surveillance solutions to thousands of churches, schools, restaurants, homes, and businesses in Utica and Central NY. 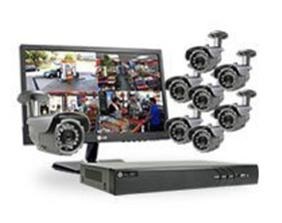 We carry a large selection of quality camera surveillance systems and provide professional installation at the area's lowest prices. 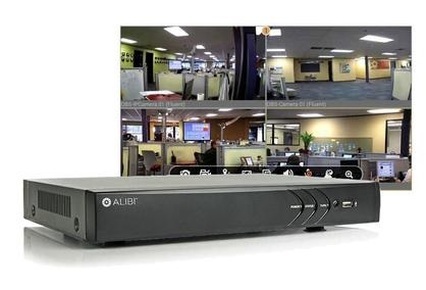 Now offering the industry leading HDTVI 1080p digital recording resolution that ensures high quality live viewing and recording. 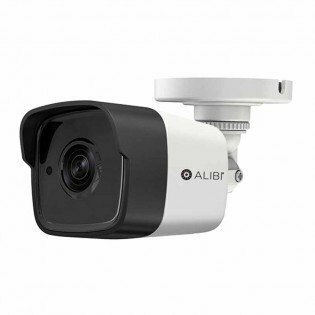 1080p is a substantial increase over 960H, which in itself was a 34% increase over standard D1 (DVD quality), and a 500% increase over CIF, giving a sharper, undistorted image with a true to life aspect ratio that enhances your ability to view your world. 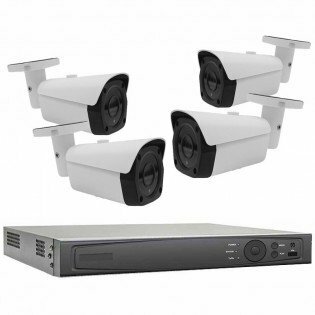 See the superior quality of HDTVI 1080p images!